Product Description: The thing that goes bump in the night. 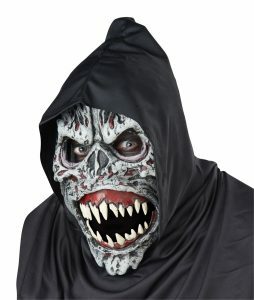 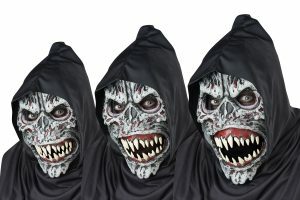 The Night Fiend Ani-Motion mask features a snarling mouth action. The mask motion is powered by the wearer's own jaw movement.